If you want your “slice of life” a little dry then David Broerman might be for you. Take a look at some every day problems and trivialities from his slightly askew vantage point. 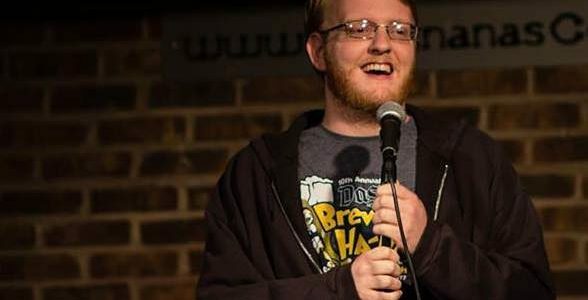 He is a regular at the nationally known Go Bananas Comedy Club in Cincinnati Ohio and has entertained crowds at Gilda’s Laughfest in Grand Rapids, Cincy Brew Ha Ha festival, and the CrossRoads Comedy Festival in Indianapolis.